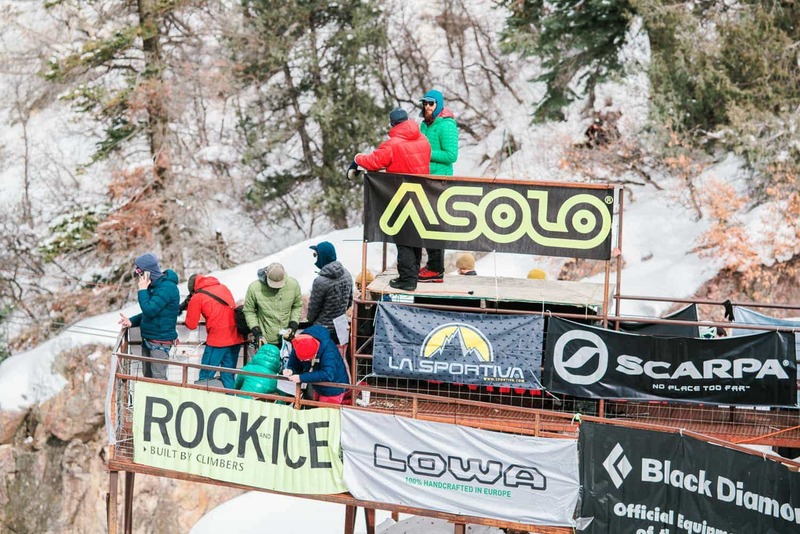 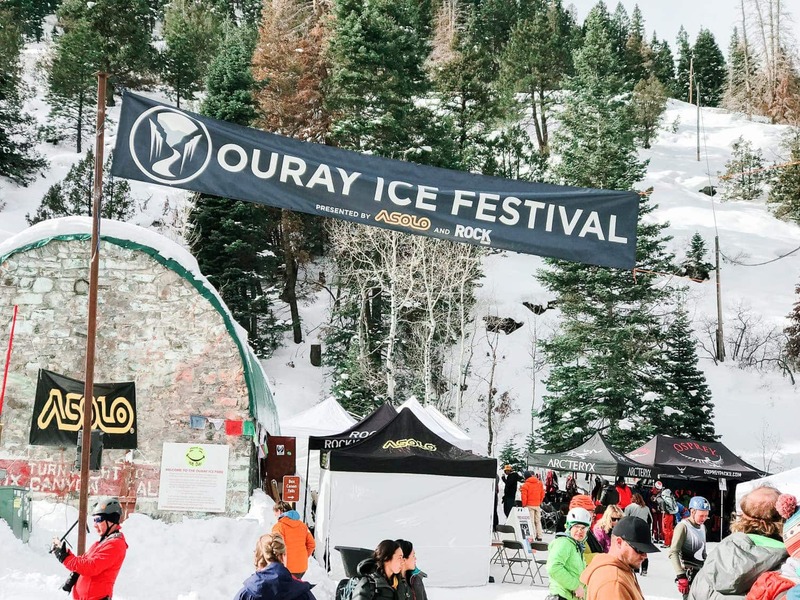 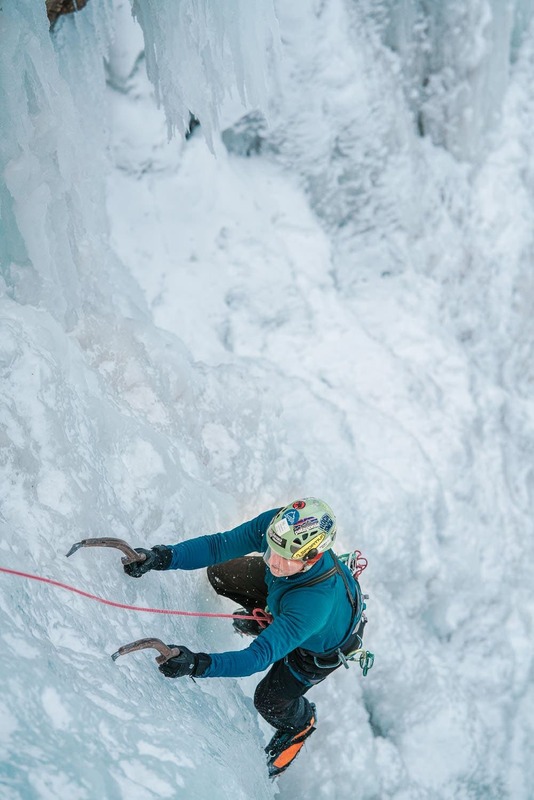 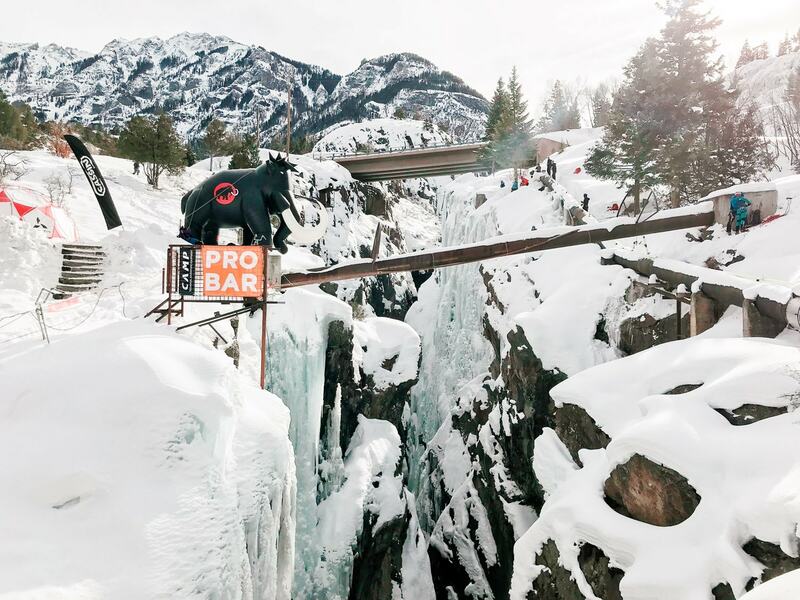 The 2019 Ouray Ice Festival is an annual event held each year in the little mountain town of Ouray, Colorado, located just 35 miles from Montrose, Colorado. 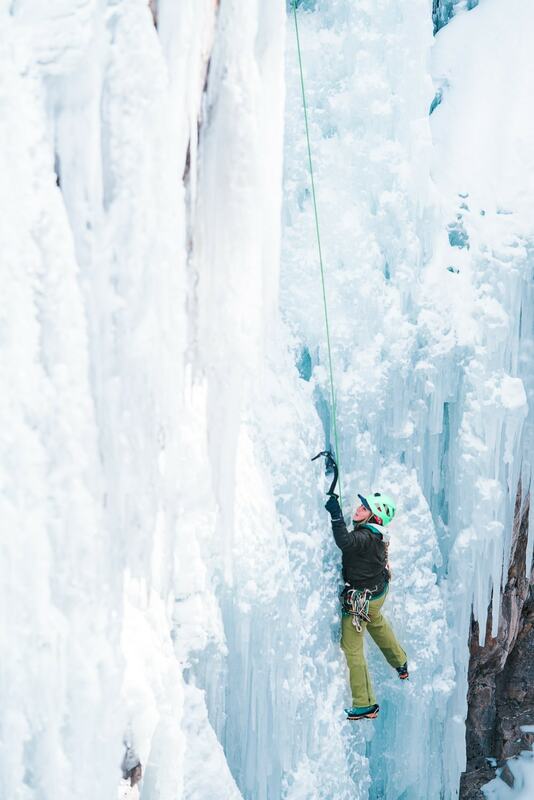 Although I usually specialize in adventure weddings & elopements, I’d love to get more into photographing adventure sports. 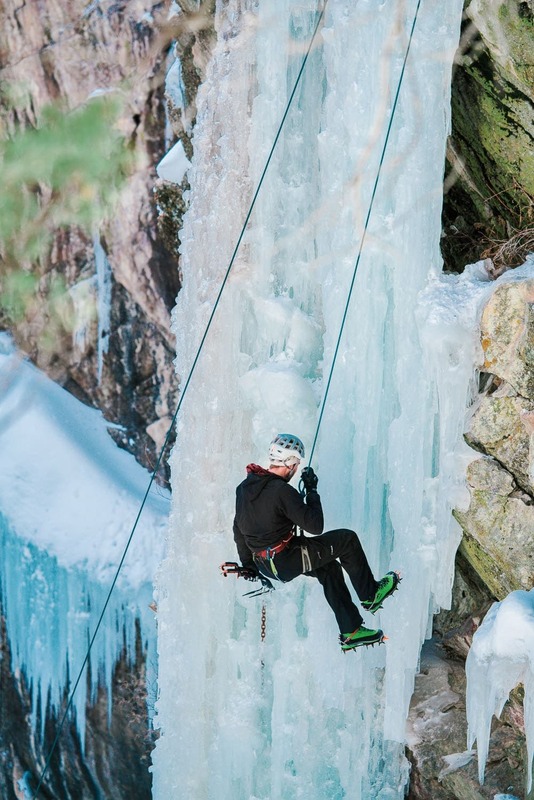 Sports like climbing, surfing, snowboarding, cross country skiing, & more. 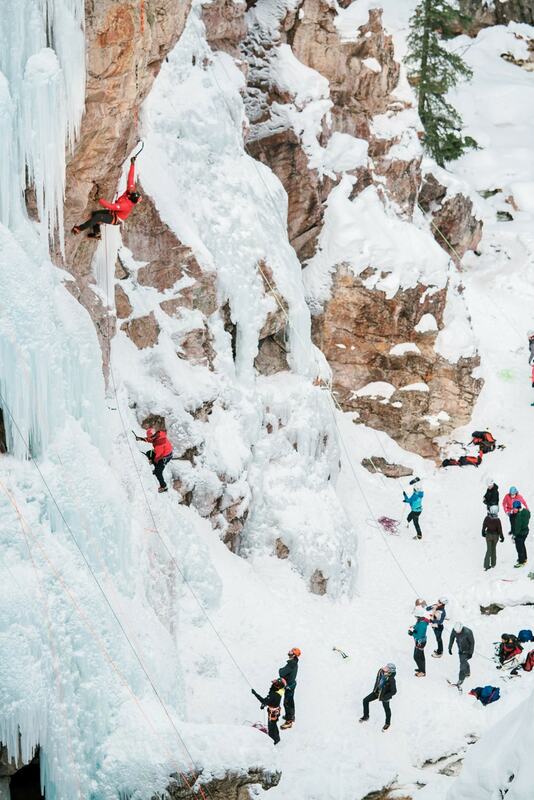 The Ouray Ice Festival runs for 3 days & 4 nights. 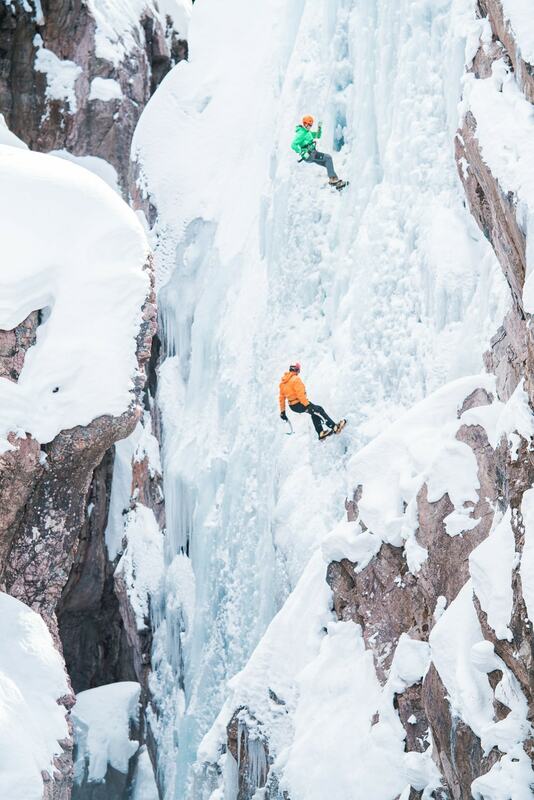 During this time, people flock to climb this beautiful gorge in the San Juan Mountains of western Colorado. 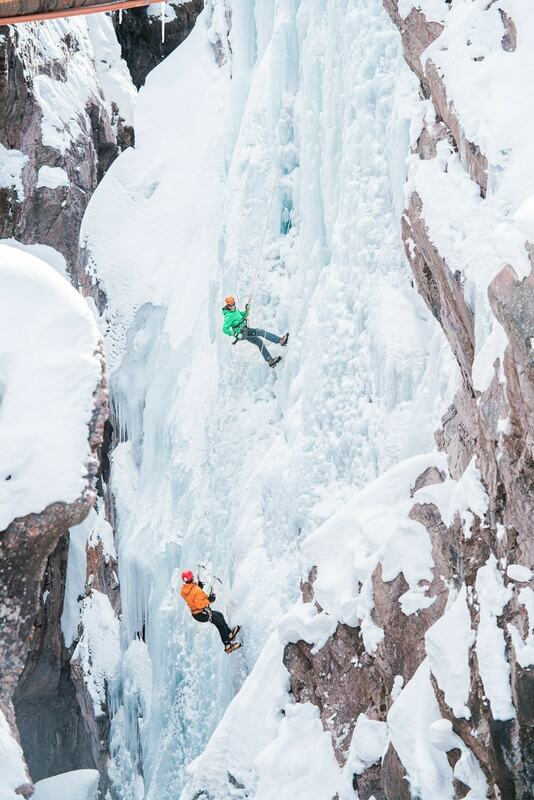 However, the Ouray Ice Park is open from December through March, & is available to ice climbers to use for free. 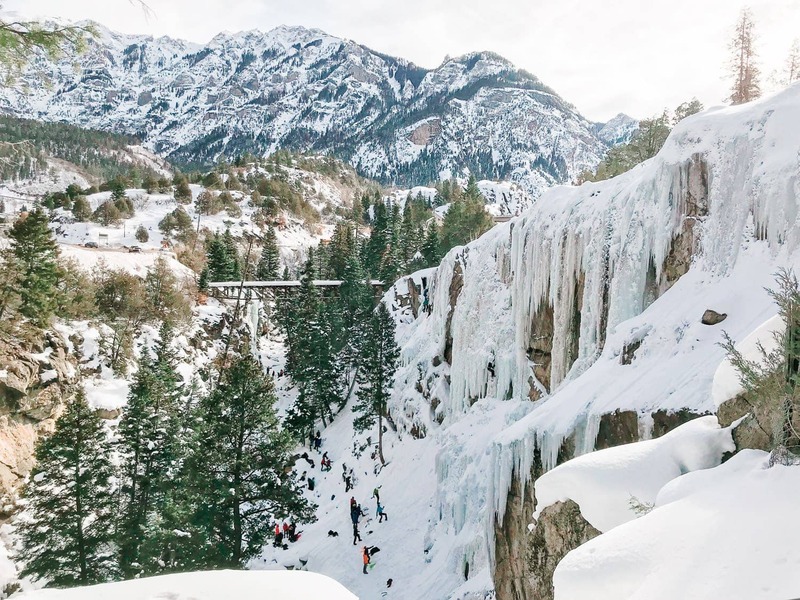 The Uncompahgre Gorge is supplied with water which then freezes along the walls of the canyon to create an amazing & beautiful covering of ice throughout the canyon. 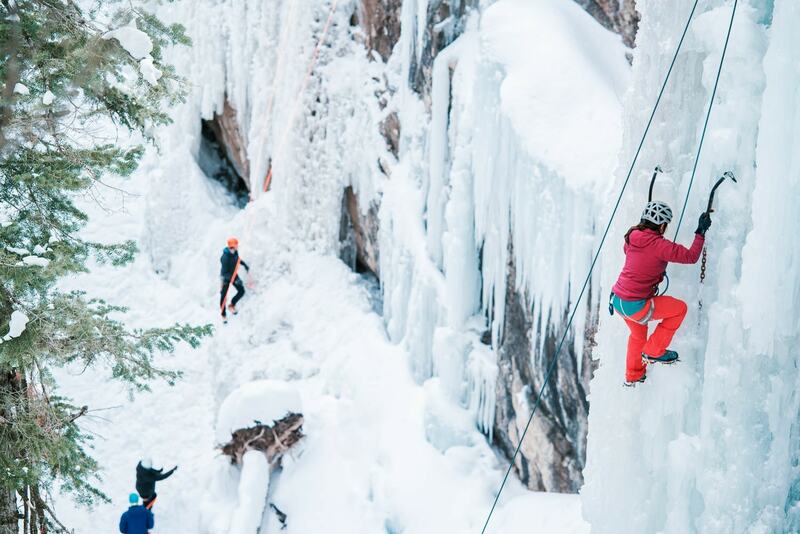 If you stacked the walls of the canyon, the entire park has over 3 vertical miles worth of climbs! 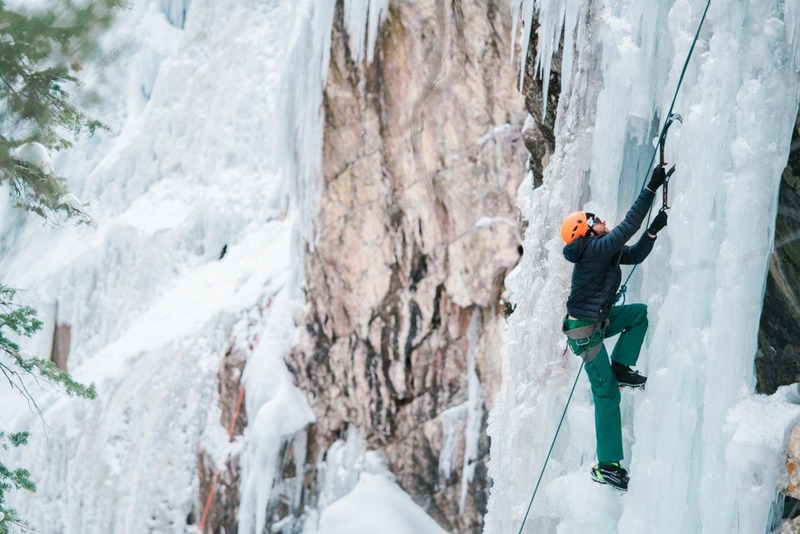 Ice suitable for climbing must be created along the walls of the Gorge. 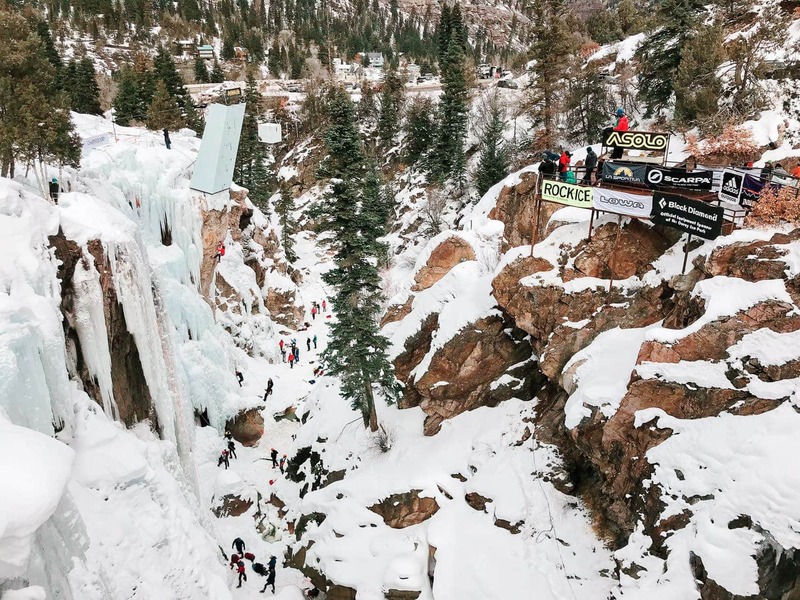 People who specialize in ‘ice farming‘ use techniques to grow the ice in the park for the Ouray Ice Festival. 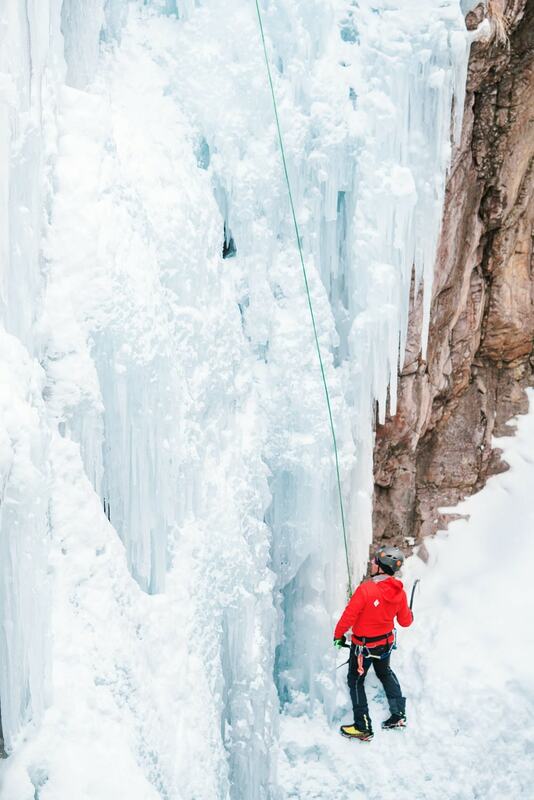 First they soak the walls with water to cool them & to create a base layer for ice to stick. 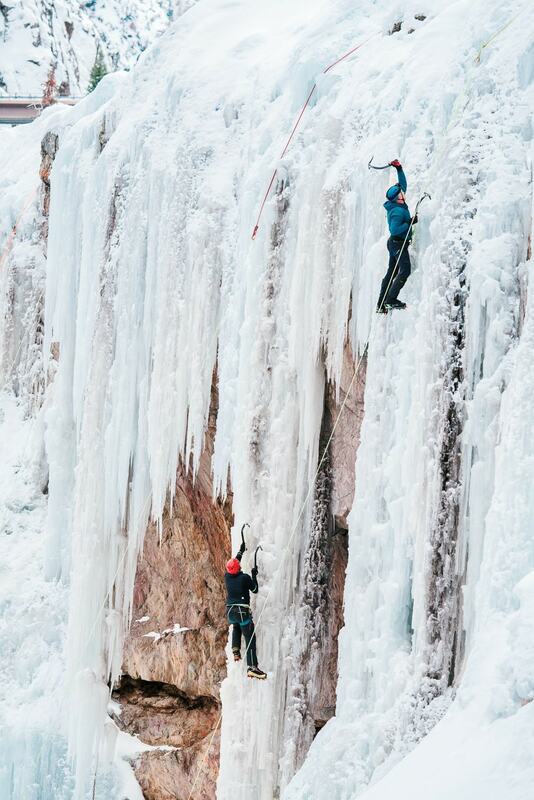 Then they use various shower heads to spray water and grow the ice. 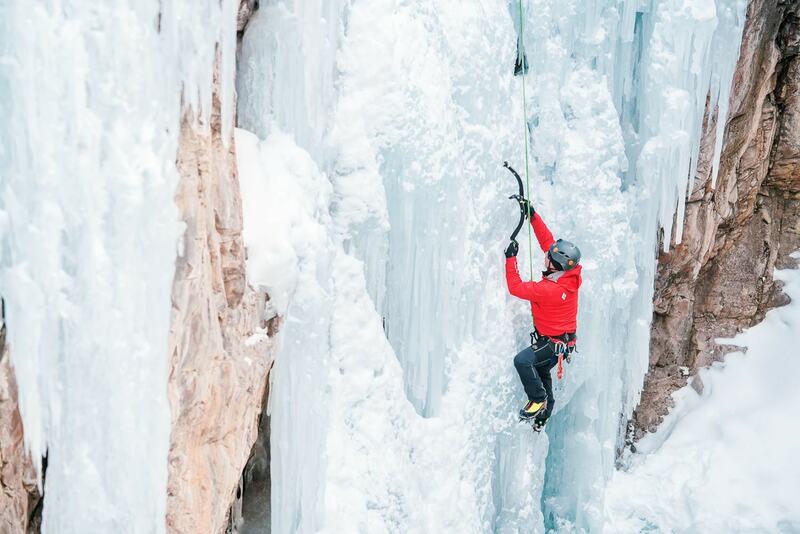 Ice farmers spray droplets of water of different sizes to provide different amounts of water to different areas. 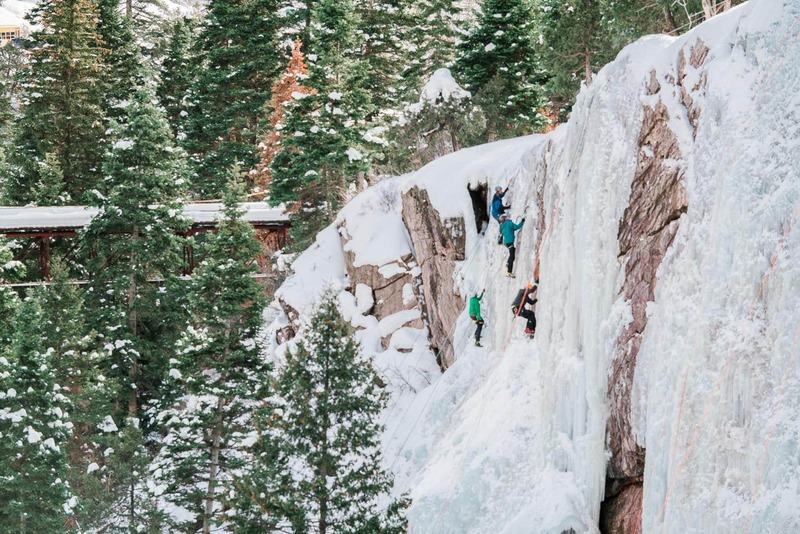 This gets the ice to grow & create different climbs throughout the Ouray Ice Park. 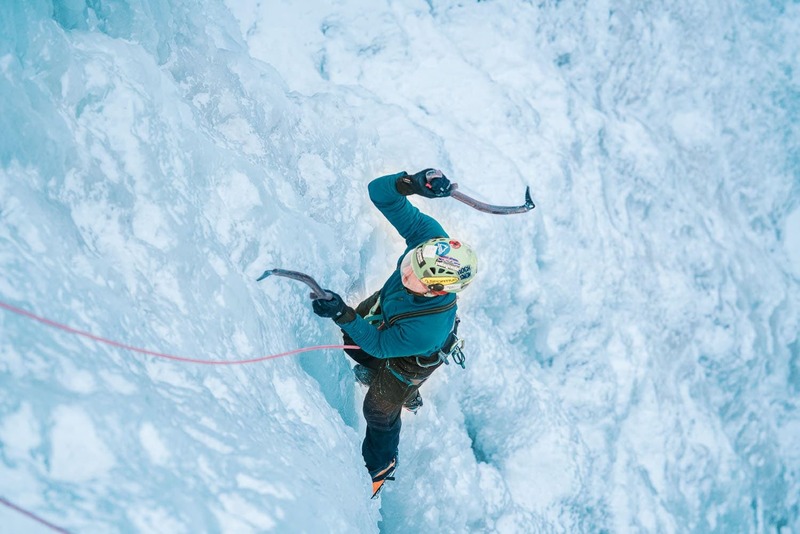 The climbs are easier in some areas & harder in other areas to provide an ice climbing experience for those of all skill levels. 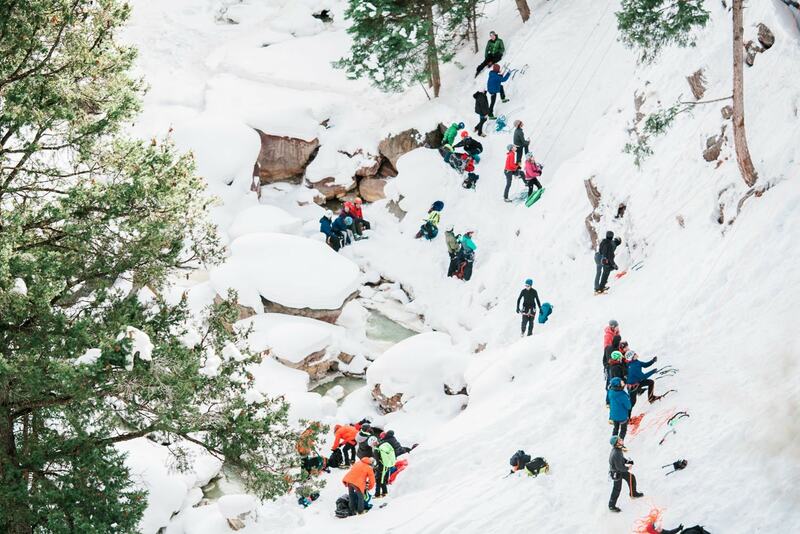 This looks like such a fun day! 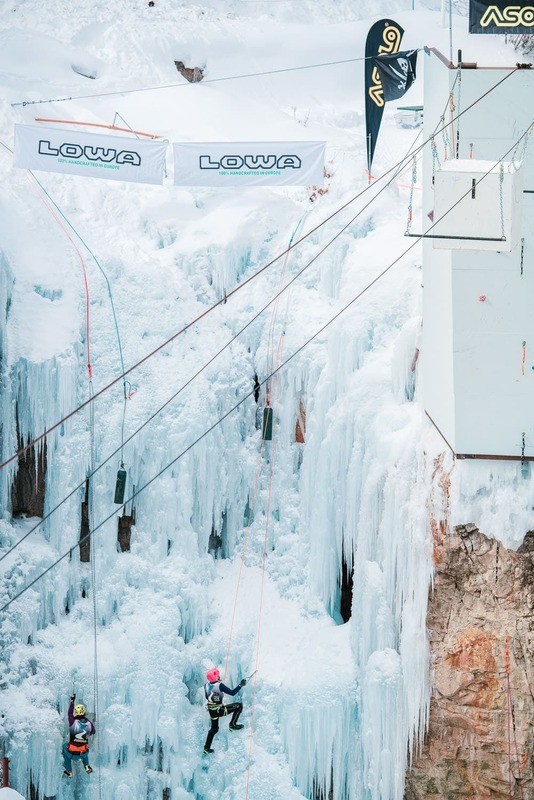 That’s some crazy talented climbing, and you got some great shots! 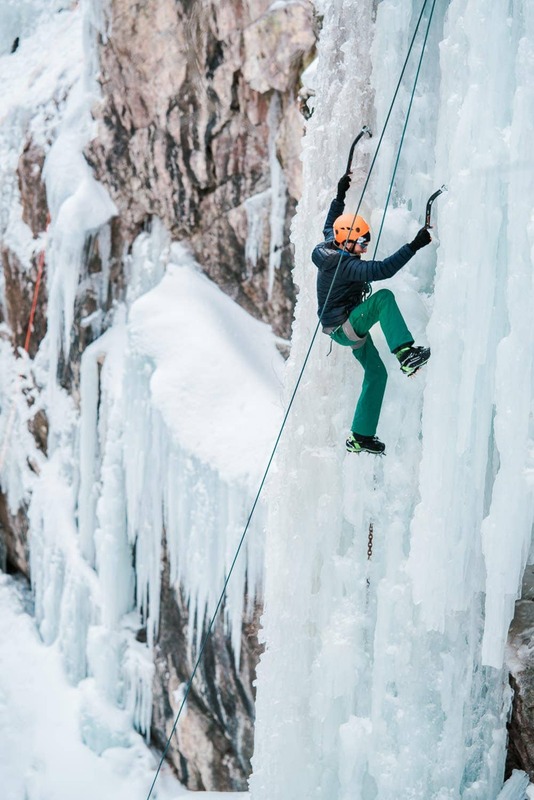 Dude that looks awesome! 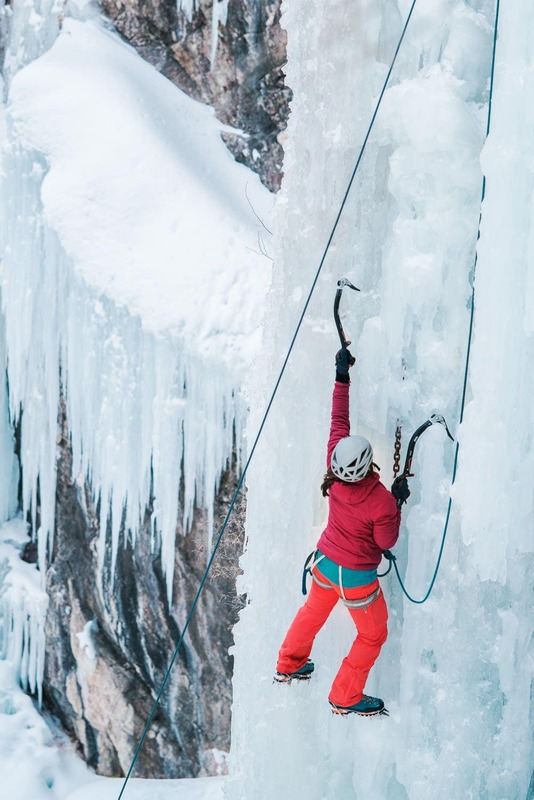 I’m, dying to try ice climbing! 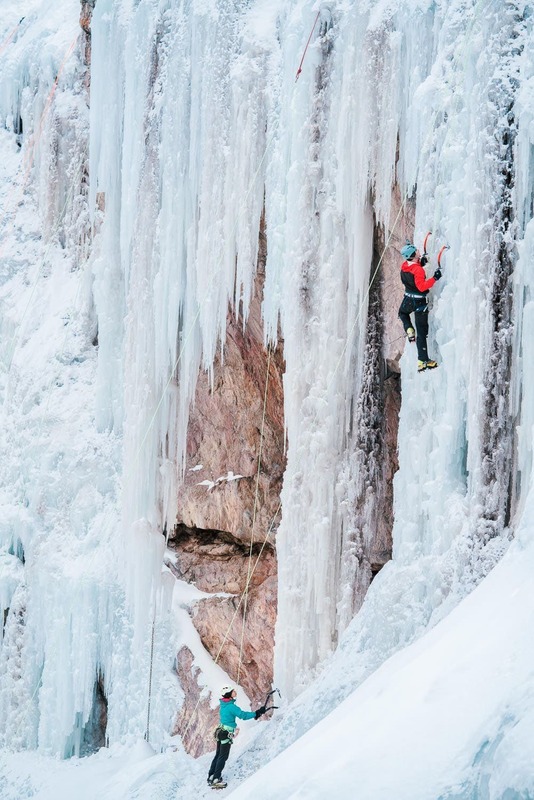 This looks epic! 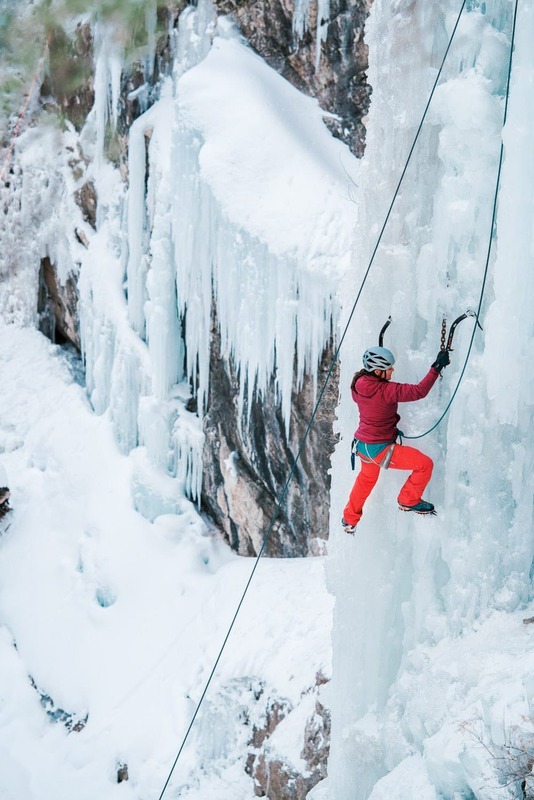 I have always wanted to try ice climbing! 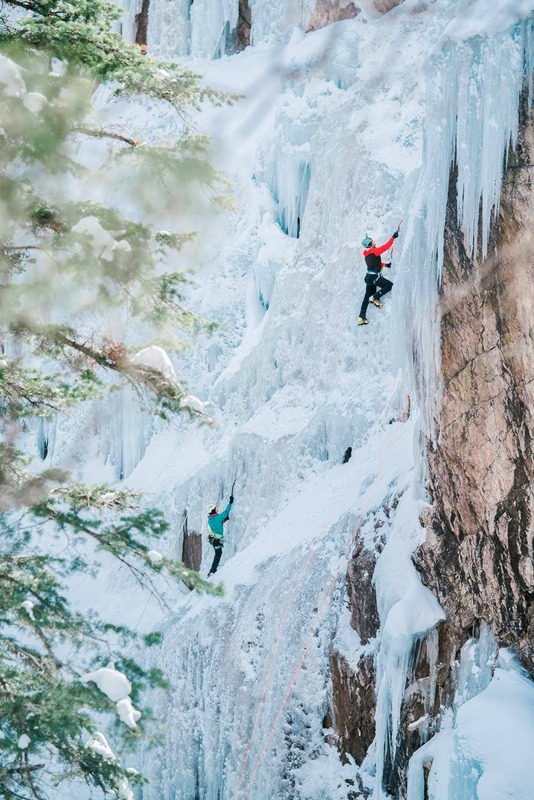 Really digging your adventure sport photography!